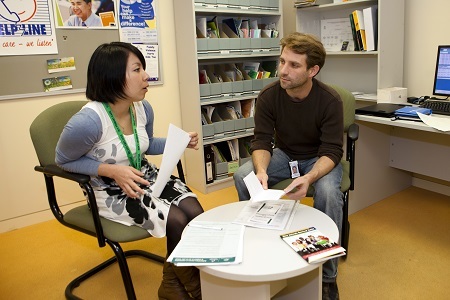 The Refugee Health Program is a targeted program delivered through community health services in Victoria. This Department of Health and Human Services funded program has grown steadily since its establishment in 2005. This page contains resources for services that deliver the Refugee Health Program. Referral details for the Refugee Health Program may be found HERE.